After-sales service provided: Engineers available to service machinery overseas . 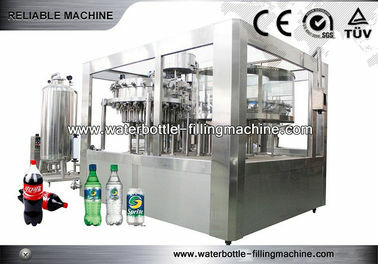 1.Carbonated drink bottling machine is mainly used in the carbonted beverage filling with gas. 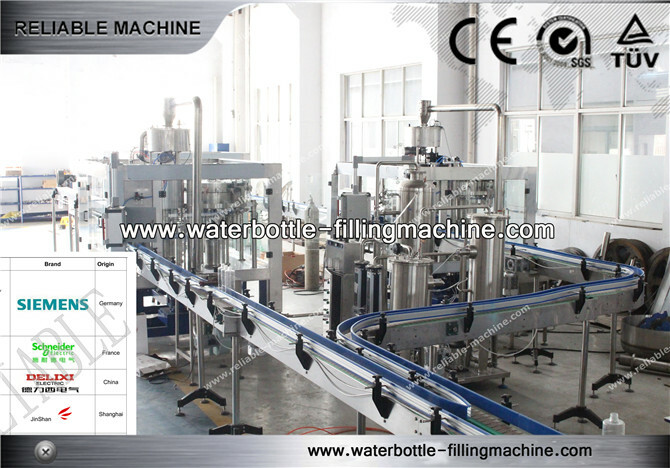 2.This carbonated drink bottle filling machine is mainly used in washing, filling and sealing carbonated beverage such as carbonated drinks, cola, iced tea and soft drink and so on. 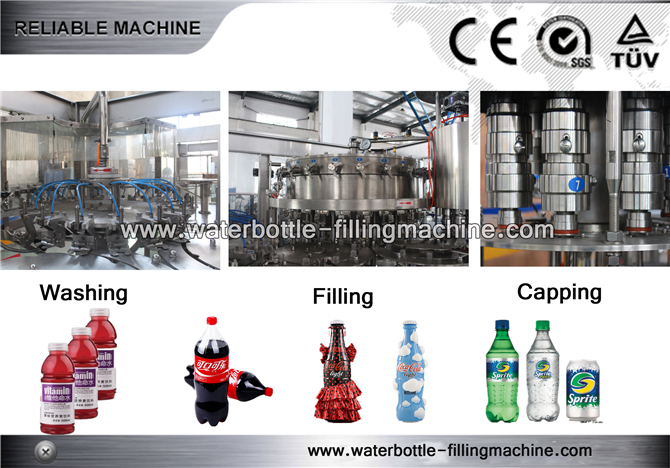 3.Carbonated drink bottling machine is composed by rotary washer, balanced pressure filler, screw type sealer and conveying system. 5. 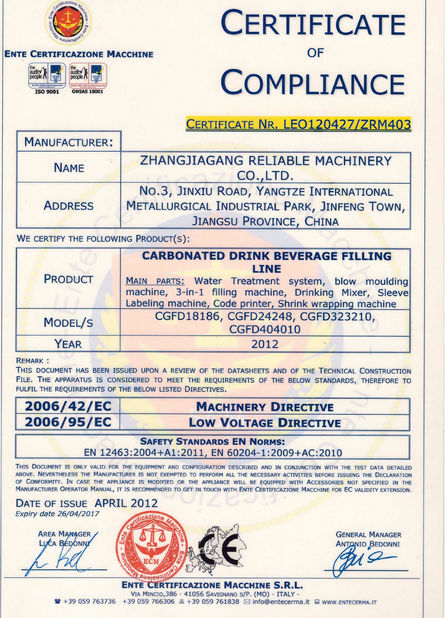 This machine's construction is advanced, The performance is stable. 6. The operation and maintain are easy. And the speed of automatic carbonated drink bottling machine can be adjusted infinitively and accords with the standards. Service include complete production line design, manufacturing, on-site installation & aftersales maintenance. Exported to over 45 countries, with good reputation. 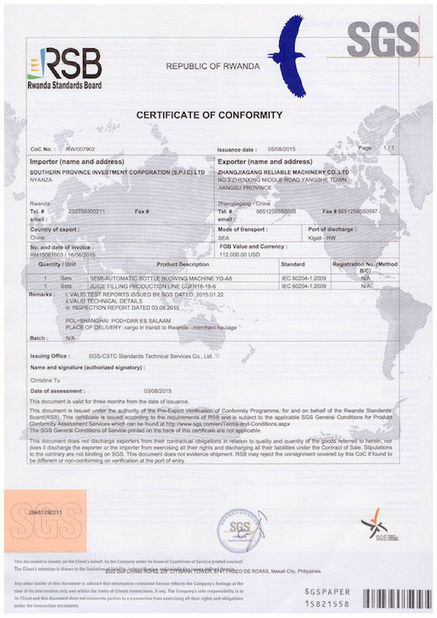 Authorized import & export licence.